'Roof for a Child' is a project to raise awareness and support for the education and lodging infrastructure of children from the very lowest strata of society.These homes are built near good government schools and provides an opportunity for children to get a good standard of education, and get exposure to career opportunities. These children live in the most rural parts of India, where education and awareness of its need are still dismally low. Their parents are among the poorest in their villages, which forces the parents to send the children to work to augment the family income. Their parents are from the lowest in the regimented caste system. 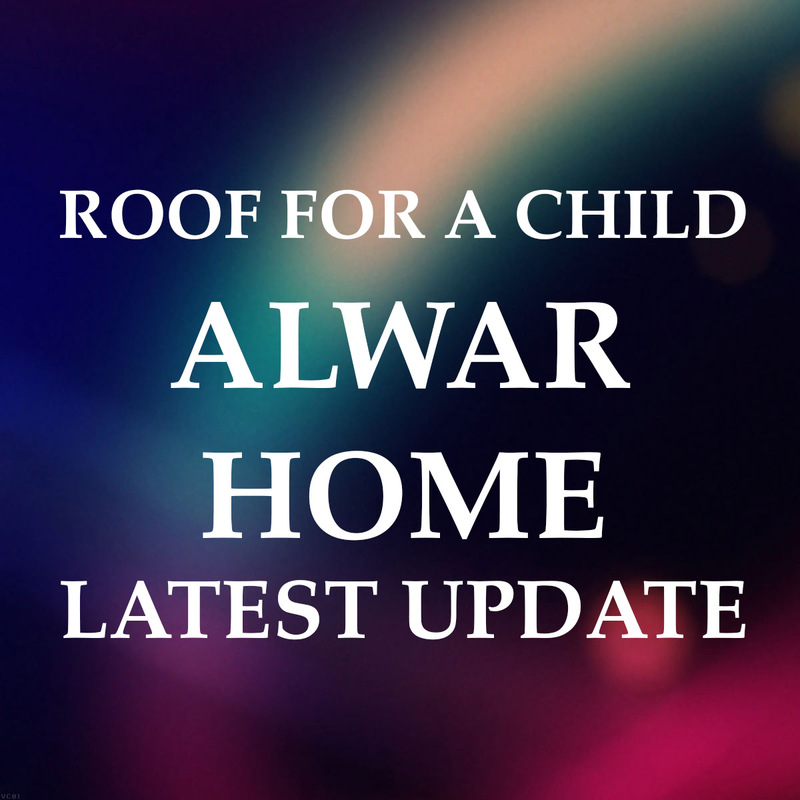 The first home that we have been helping to build is in Alwar, Rajasthan, and has been in operation for the past 15 years. Running out of 4 rented facilities, the home takes care of 60 boys and 40 girls from grades 1 to 12. A few of the alumni of this home are being supported for their college education as well. This is close to completion and is proposed to complete by Aug 2017. This year, we are taking up a second Children’s home in Gujarat, which is planned to house upto 200 girls. 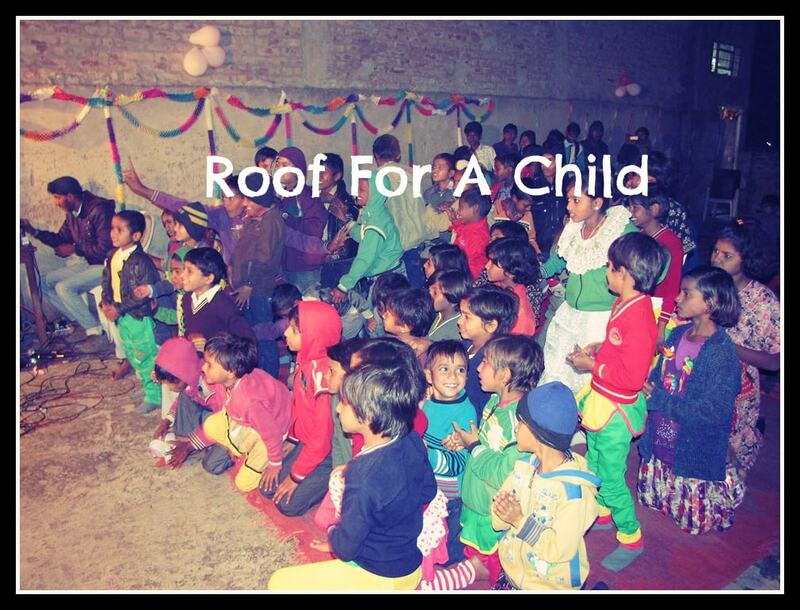 The 'Roof for a Child' campaign hopes to support the cost of infrastructure including building and upkeep of these children’s homes.